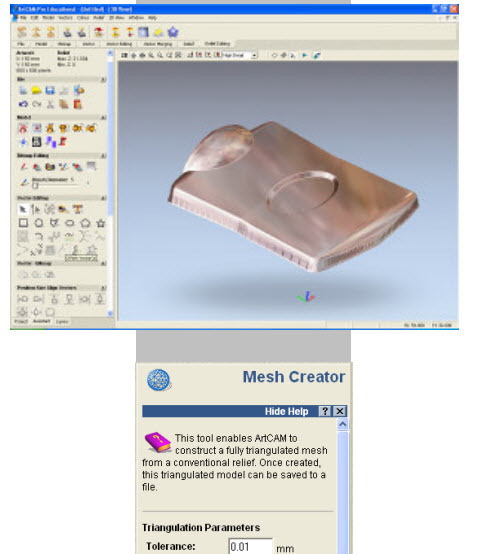 This manual provides you with instructions on how to create and manipulate both 2D and 3D models, and then machine them. • Overview. 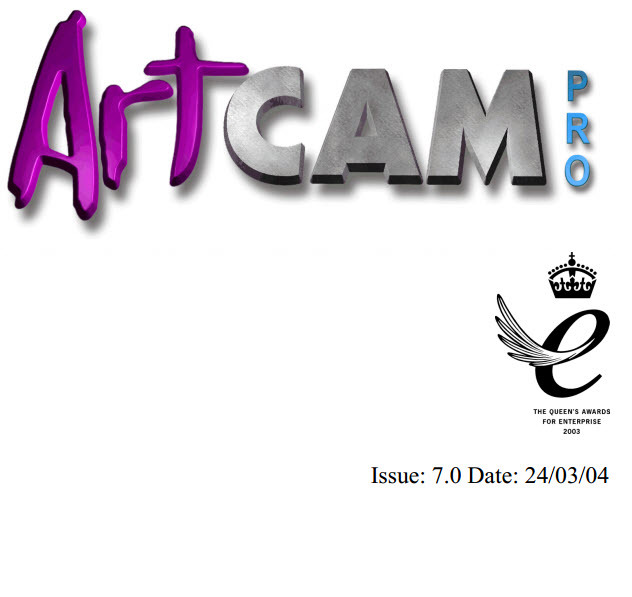 This section provides an overview of what ArtCAM Pro can be used for. • ArtCAM Pro Layout. This section explains the layout of ArtCAM Pro, how to use its design windows and manage its preferences. edit fonts for use within ArtCAM Pro. • Working with Bitmaps. This section explains how to create and manipulate bitmap images in a model. 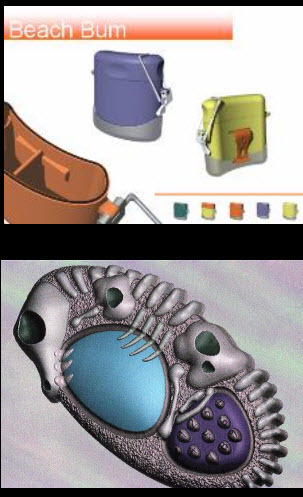 These can then be used to create vector objects or 3D shapes as all or part of a relief in a model. 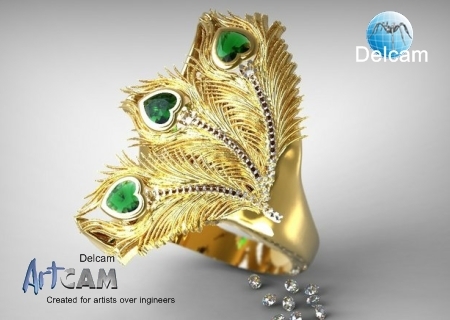 ArtCAM Pro is a unique software program which allows users to easily create impressive, high quality 3D products starting from 2D bitmap or vector based artwork. ArtCAM Pro transforms ideas into finished products far more quickly than is possible using conventional methods. Even in cases where a hand-finished look is desired, ArtCAM Pro accelerates production. Using ArtCAM Pro and a machine tool or router to machine most of the job, leaves the artisan more time to concentrate on the original design and the fine details, which together help to differentiate products in today’s competitive markets.